Senior Vice President and Investment Officer of Equitable Trust Company, a position he has held since joining the company in 2003. Ed is a Director of Equitable Trust Company and also serves as Chief Investment Officer. Previously, he was a First Vice President and Senior Investment Officer in the Private Client Services division of SunTrust Banks, where he also managed SunTrust Banks’ mid-cap growth equity strategy. 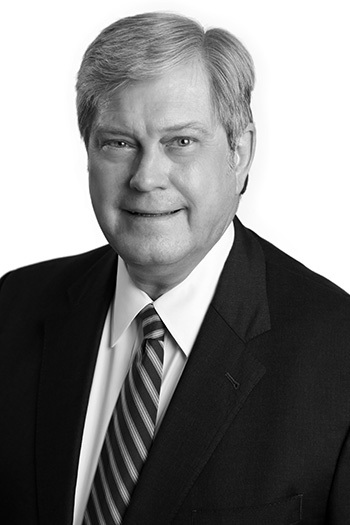 Ed began his investment management career in 1983 with The Robinson-Humphrey Company. He received a Bachelor of Arts degree in journalism from Washington & Lee University and a Master of Business Administration degree from Emory University. He holds the Chartered Financial Analyst® designation.